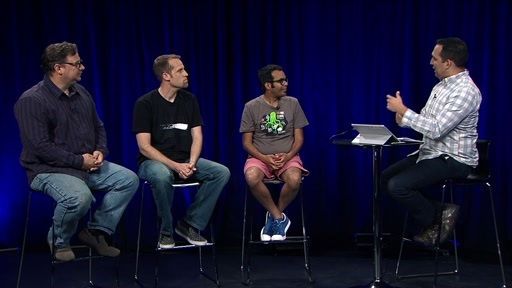 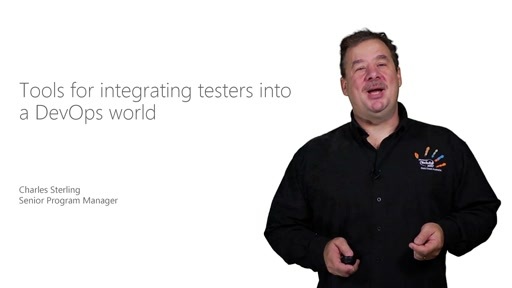 With Visual Studio 2013 and Windows 8.1, you can now create automated tests for your XAML-based Windows Store apps. 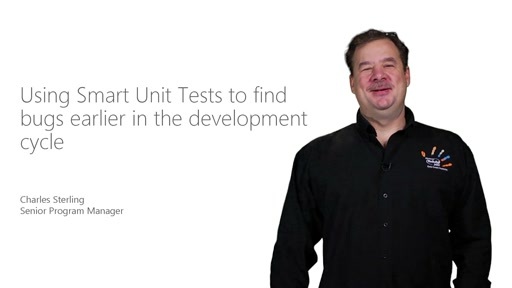 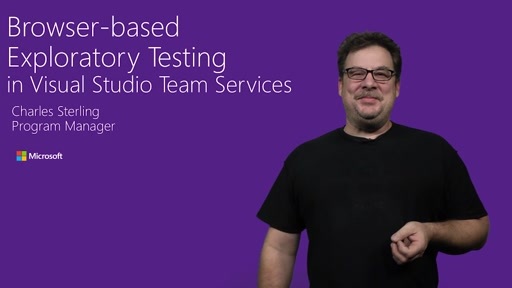 You can perform all of your testing from the integrated Test Explorer in Visual Studio, from unit-level tests all the way to functional end-to-end scenario tests. 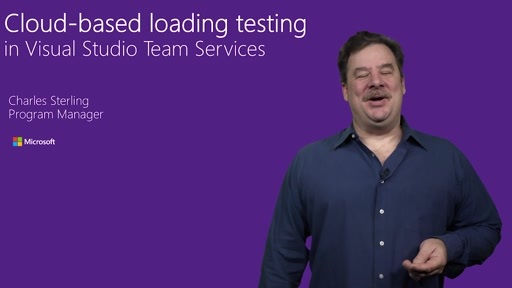 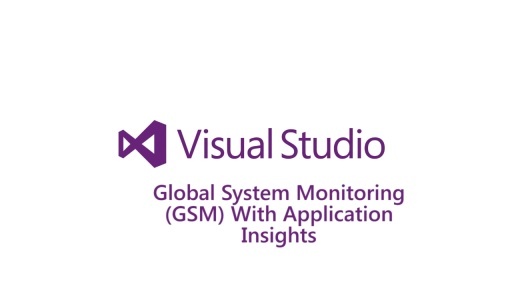 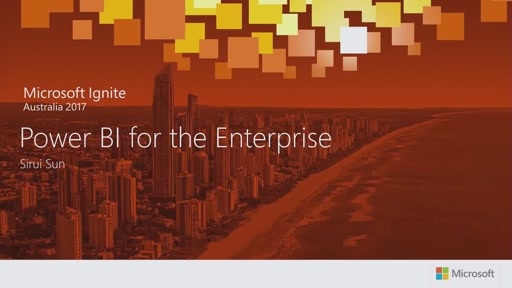 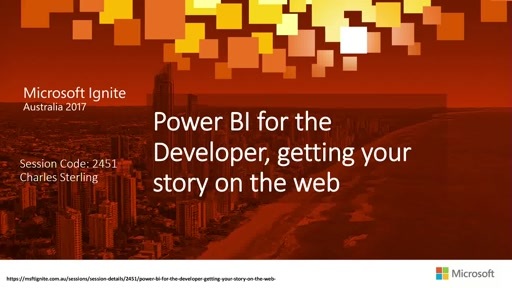 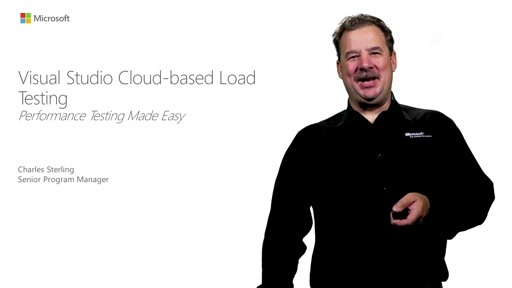 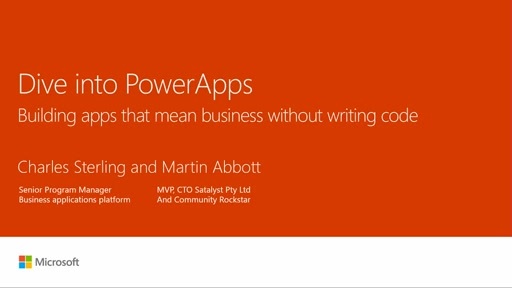 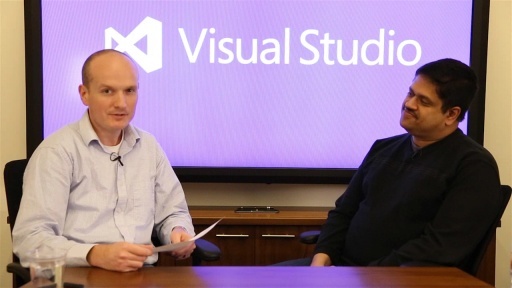 In this video we'll show you how to build comprehensive test suites for your Windows Store apps by leveraging these new Visual Studio capabilities, as well as how to set up a process to prevent regressions and how to assure you ship a great app to the Windows Store.